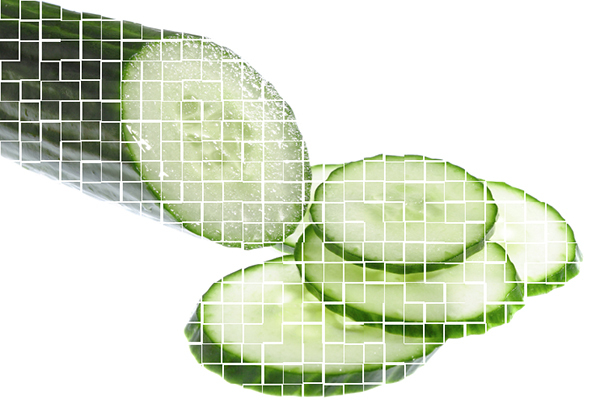 UPDATE: What is FDA Doing About Salmonella in Cucumbers? The multistate outbreak of Salmonella Poona has the FDA, CDC and other officials on high alert nationwide. UPDATE: September 9: According to the CDC, 341 people have been reportedly infected with Salmonella from 30 states. Since September 3, the number of cases has increased by 56. Two deaths have now been reported (California and Texas). Andrew & Williamson Fresh Produce has voluntarily recalled all cucumbers sold under the “Limited Edition” label (between August 1 through September 3, 2015). More information has been posted on the CDC website. Lawsuits regarding salmonella in cucumbers have already been filed. Across 27 states, an outbreak of Salmonella Poona linked to cucumbers grown in Mexico has led to one death and 53 reported hospitalizations, according to FDA. The agency released an update on Friday with the latest figures and information related to the outbreak and the product. Additional details are available on FDA’s website, and the agency will provide an update when new information is available. As with any potential health hazard related to consumption of a food product, FDA is advising consumers not to eat the cucumbers. They are also urging restaurants to ask their suppliers what company supplied their cucumbers.